Stakeholder Engagement Officer, Lewisham Homes . 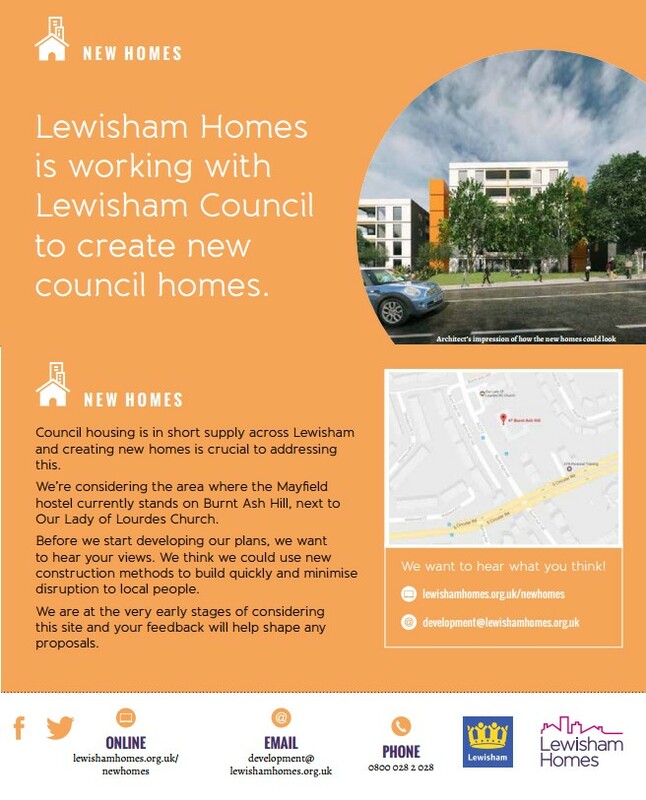 In response to the on-going housing crisis across London, Lewisham Council has established a programme to build new council homes, with the aim of starting 500 new homes by 2018. 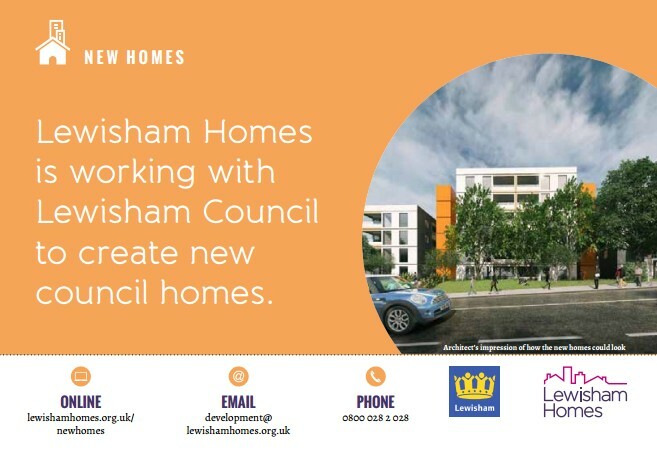 Lewisham Homes is pleased to be working in partnership with the Council to deliver a number of developments across the borough. While we don’t yet have fixed plans, we do think that if this site is taken forward it would lend itself to being developed using new modern methods of construction which have potential to speed up the development process considerably, minimising disruption to neighbours. or you can write to us, just address your envelope to ‘Freepost, Lewisham Homes, SE6 4RU’. You don’t need a stamp. Please get in touch with us if you have any questions, or would like to talk to us about it in more detail. Next post We want more Food!